We are in for a treat today! 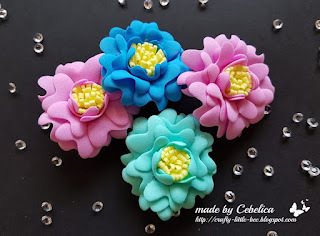 Maya has made an awesome video of how to make Foamiran flowers! 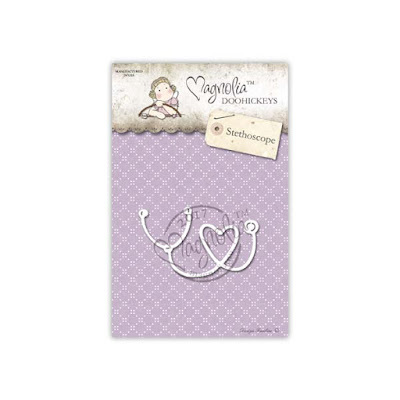 Maya has used Foamiran, and the Stethoscope die from the Get Well Collection! 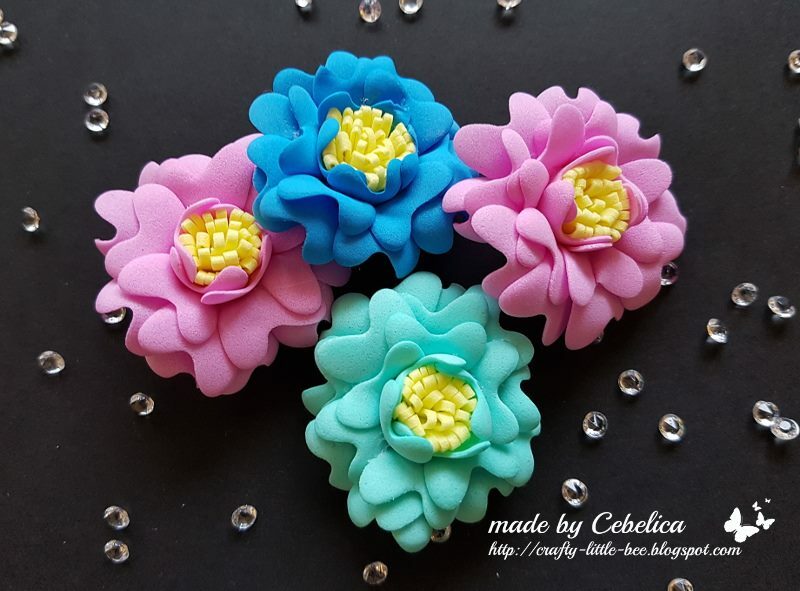 I will link up all supplies from the Magnolia-licious website down below. Maya, thank you so very much for sharing your talent with us and for making a video, we love it! 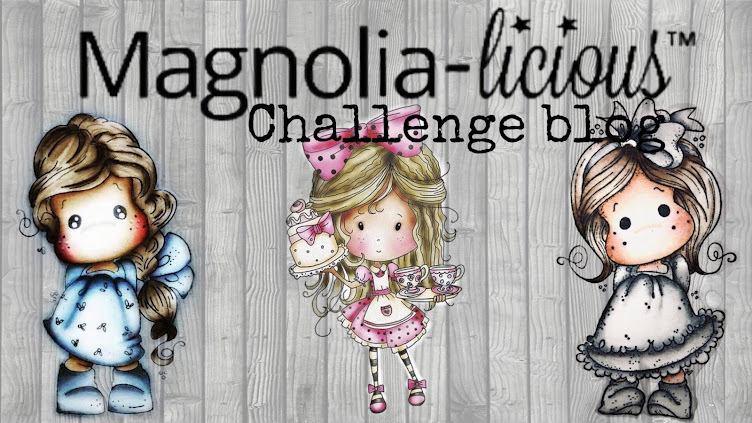 Now for news from the Magnolia-licious Store. Shawn is now carrying Neenah Classic Crest 110lb and 80lb Solar white paper! He has also brought in the Neenah Classic Storm in 80lb, this paper has a kraft paper look to it. This paper is incredible to stamp and colour on, especially if you are using Copic Markers. 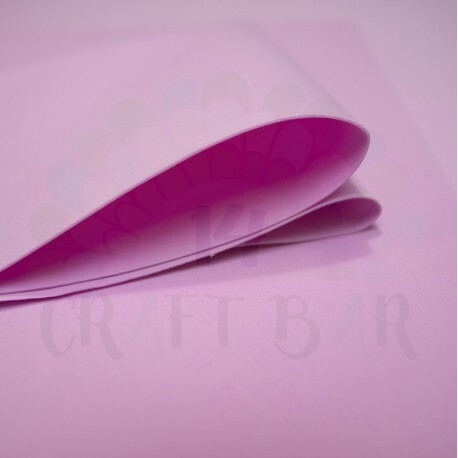 You can find these new papers HERE. These are the supplies used for Maya's flowers. 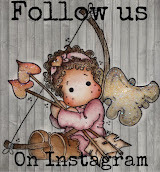 The words below the products are direct links, if you wish to have a look. This is the die that Maya used to make the flower centers and also used the heart to make the petals for her flowers! What a great imagination she has!